My Big Fat Broadway Debut! 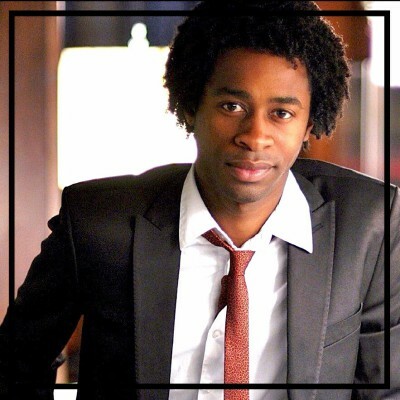 chronicles the remarkable journey of Steven Cutts, who went from being a kid with a dream to being a pro on the Broadway stage. The short and straight forward book series is packed with stories, wisecracks, pitfalls, and sage advice from a true industry insider. From one chapter to the next, readers get an inside scoop on what it really takes to make it on the big stage! My Big Fat Broadway Debut! 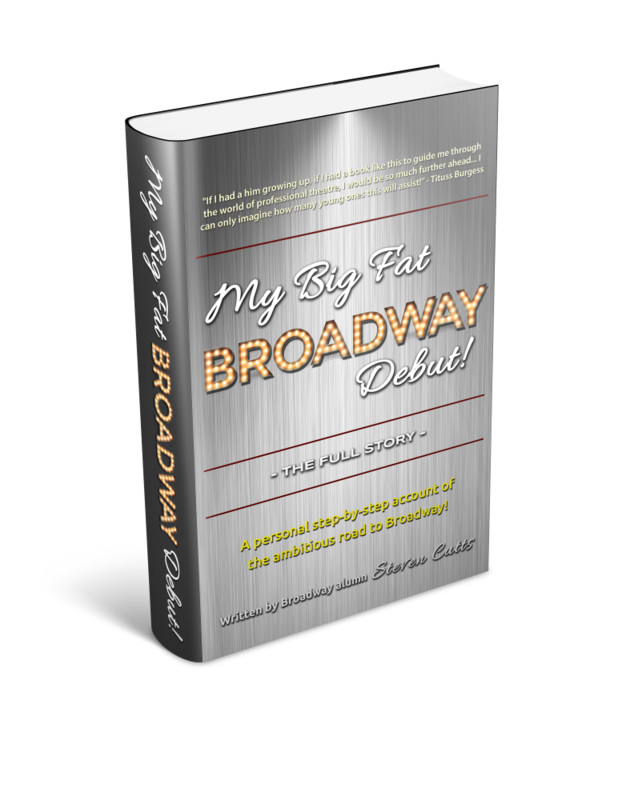 is all about the big dreams of being on Broadway and the big lessons that follow. Steven Cutts made his acting debut in the cult classic movie musical CAMP, alongside Pitch Perfect star and Oscar nominee, Anna Kendrick. He appeared on Broadway in the hit musical Hairspray with the likes of Kristen Bell, Lance Bass, Harvey Fierstein, Jenifer Lewis, Darlene Love, and Aaron Tveit. He's also worked with an impressive list of directors that includes Rob Marshall, Jack O'Brien, Jerry Mitchell, and Todd Graff. He penned the well received review show, Le Cosmétique, which debuted at the famed Planet Hollywood in Las Vegas. He recently made his NYC stage debut as writer and co-director of Coco & The Vanity Vixens, which was presented by Live Nation and played The Gramercy Theatre. The show featured Coco Austin who was joined by husband, rapper/actor Ice-T. Along with copious amounts of media attention, the show received glowing reviews from The Village Voice, The Examiner, The Daily Mail UK, Page Six, Hip Hop Wired, and PerezHilton.com. In addition to this, Steven recently started work-shopping his first scripted series based on his buzzy one act play, Subletters. Cutts is a professional acting coach and founder of YourAuditionCoach.com.